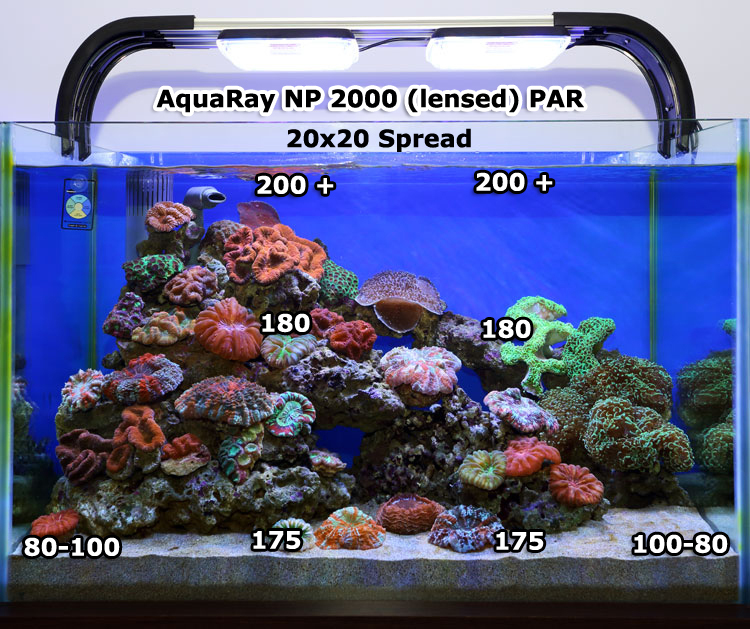 This entry was posted in Aquarium Lighting, Uncategorized and tagged Actinic, AquaRay, aquarium, Aquarium Information, Aquarium Lighting, carotenoid, chlorophyll, freshwater plants, High Output LEDs, Infrared, LED Lights, Light, lighting, Ocean Blue 1500 PAR, Output, PAR, peridinin, Photosynthesis, photosynthetic active radiation, PUR, Readings, Reef Light, Reef Lighting, Reef White 2000 PAR, TMC, Tropical Marine Centre, UVA, watts per gallon, Zooanthellae. Bookmark the permalink. 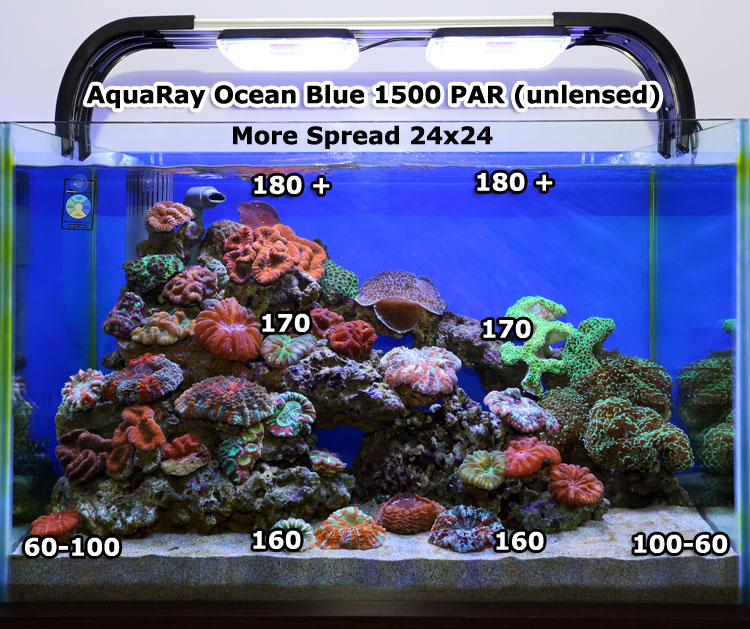 Why does this information on usable spectrum for corals significantly differ from all other information that I have read to date? Brent, not sure what you are referring to, as while this spectrum can vary it is quite well established and I provide three references that are well respected. One reference is by a long time professional in the industry/hobby.